Students walk across the University of Michigan campus in Ann Arbor, Michigan. 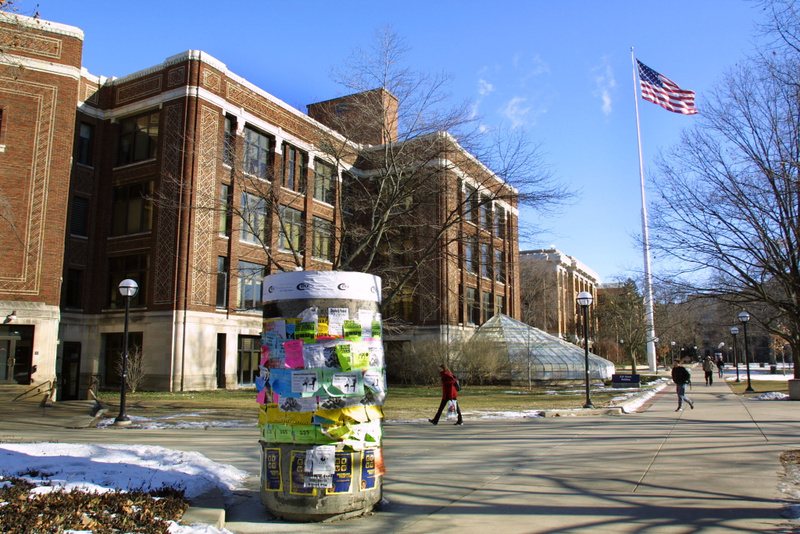 A nonprofit civil liberties watchdog group filed a lawsuit against the University of Michigan over its speech code, alleging it is unconstitutional. Speech First, an on-campus advocacy group focusing on free speech issues, alleges that Michigan’s student code and Bias Response Team violate the First Amendment by forbidding speech that would usually be protected. So where do we draw the line between what is considered harassment and the right of free speech?